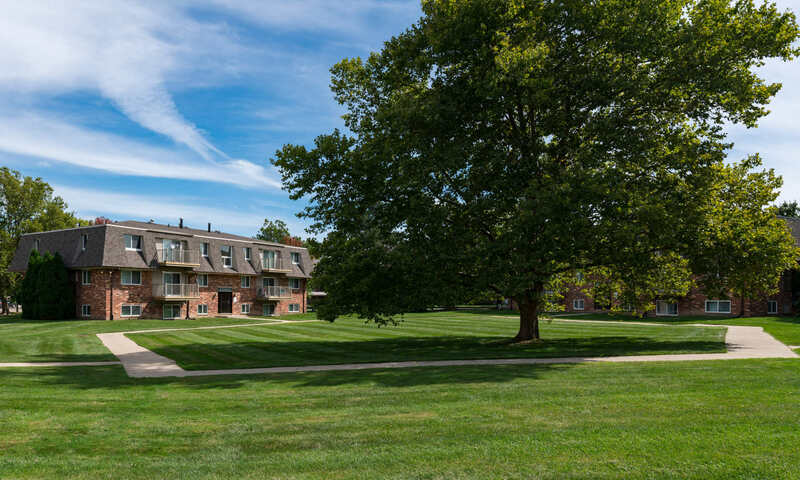 Nestled on gorgeous green lawns sprinkled with tall trees and colorful landscaping, Plumtree Apartments is your destination for good living in West Lansing. Each of our one, two, and three bedroom apartments offers exceptional amenities designed to simplify and beautify your life. We’ve recently updated select apartments with custom cabinetry and state-of-the-art appliances, so you can prepare gourmet meals and fulfill your home chef dreams. Plus, each of our apartments features a private balcony or patio, where you can take in our garden-inspired grounds from the comfort of your own home. In addition to our beautiful homes, our community features a heated indoor swimming pool, where you can perfect your backstroke, as well as a relaxing sundeck, where you can enjoy the sunshine on a hot summer day. Indulge in inspired living at Plumtree Apartments. At Lansing, you can experience comfortable living at a fraction of the cost. Each of our one, two, and three bedroom apartment homes for rent in Lansing, Michigan, comes equipped with the convenient amenities you need and the sophisticated features you crave. 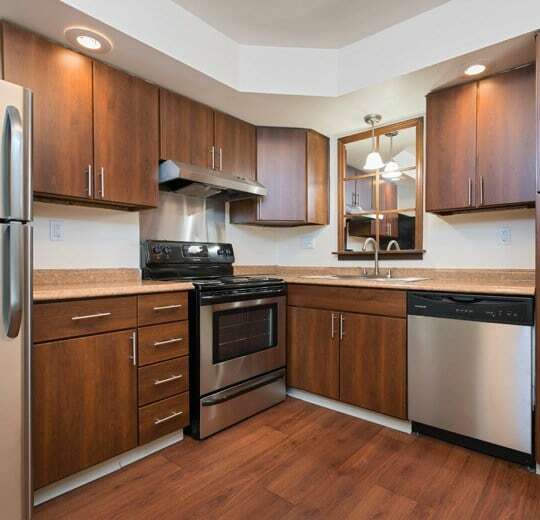 Many of our apartments have been recently upgraded, offering you state-of-the-art kitchen appliances, gorgeous backsplashes, and designer-inspired kitchen flooring. All of our homes include a private balcony or patio, where you can start your day with a cup of coffee or end your night with a relaxing glass of wine. Live the capital life in beautiful Lansing, Michigan. Our community is conveniently located in West Lansing, offering convenient access to reputable local employers, award-winning schools, and a variety of entertainment options. Commuters will appreciate the short drives to local companies, including General Motors and Meijer. Students will welcome the easy access to Michigan State University and Lansing Community College. Plus, with a long list of leisure options in the area, from restaurants to bars to museums and beyond, you’ll never be bored when you make your home. Your new life is calling at Plumtree Apartments. We know how much your pets mean to you. That’s why you’ll never have to live without your pets at Plumtree Apartments. Come see why our pet-friendly Lansing apartments are perfect for you and your furry companion. You and your dog will love our sprawling green spaces. If you’d like to see our pet-friendly apartments for rent in West Lansing, MI, give us a call at Plumtree Apartments today.